Every spring AVA offers to middle school students in the Hale, Tawas & Oscoda elementary schools the opportunity to build a bluebird house. 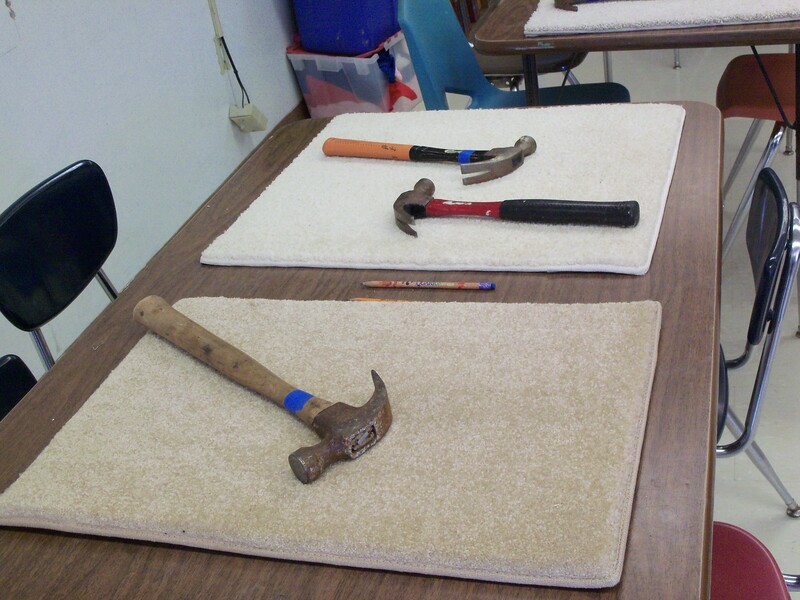 AVA members assemble these kits in the fall of the year and then on construction day arrive with extra hammers/tools to assist the students. 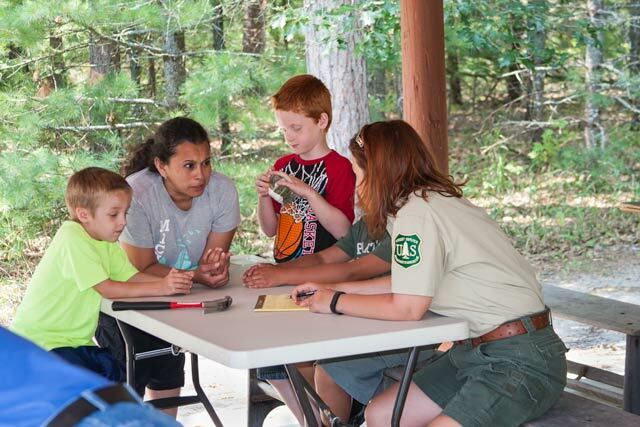 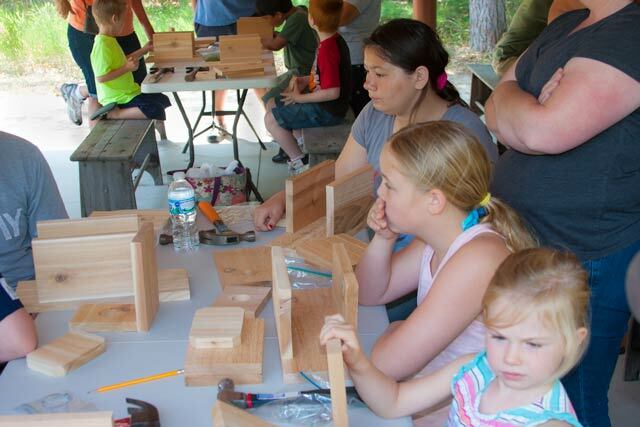 In 2013 and again in 2014, the AVA assisted USFS rangers to present birdhouse building workshops. 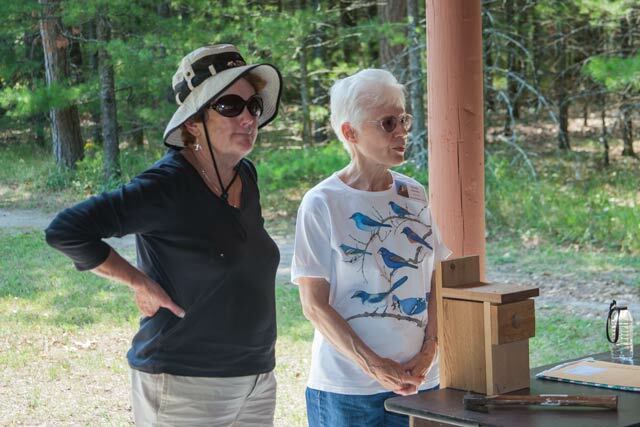 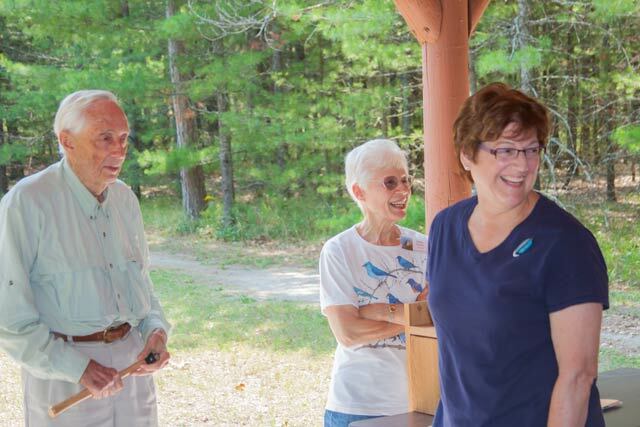 On Saturday, August 9, 2014, the AuSable Valley Audubon (AVA) conducted a bluebird house build on behalf of the USFS as a part of their summer educational program. 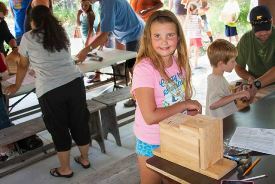 This program, titled the Lumberman’s Monument Birdhouse workshop was attended by approximately 20 children and their parents participated in the workshop. 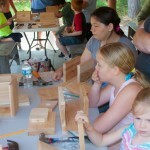 We had a beautiful summer afternoon for the workshop. This is the second year that the AVA presented this workshop for the USFS at Lumberman’s Monument. 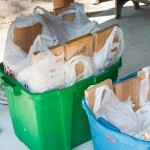 The AVA supplies the kits and instruction. 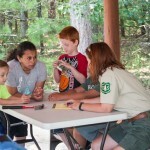 The USFS covers the cost of the kits. 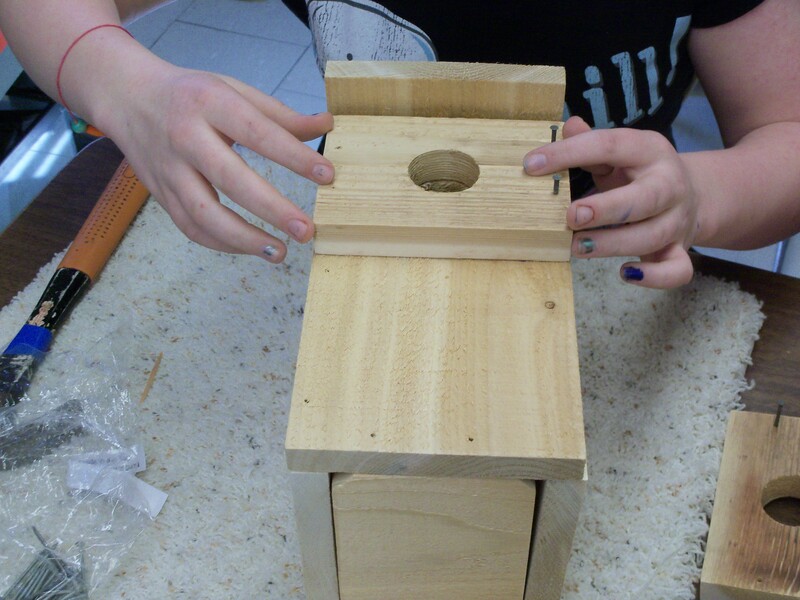 The children used the the same kits prepared for our local bluebird nest box project, which is presented at area schools each spring. 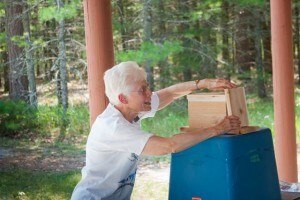 You can discover more about the Bluebird nest box project on our Bluebird House Kits page. 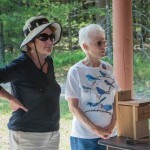 AVA members Judy L. and build instructor Emily K.
There was no cost to the participants. 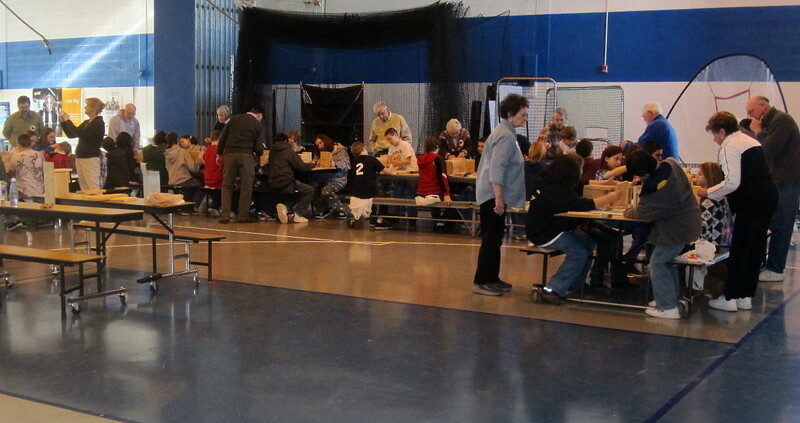 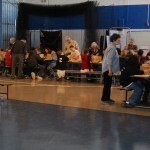 The participants’ ages ranged from preschool to high school. 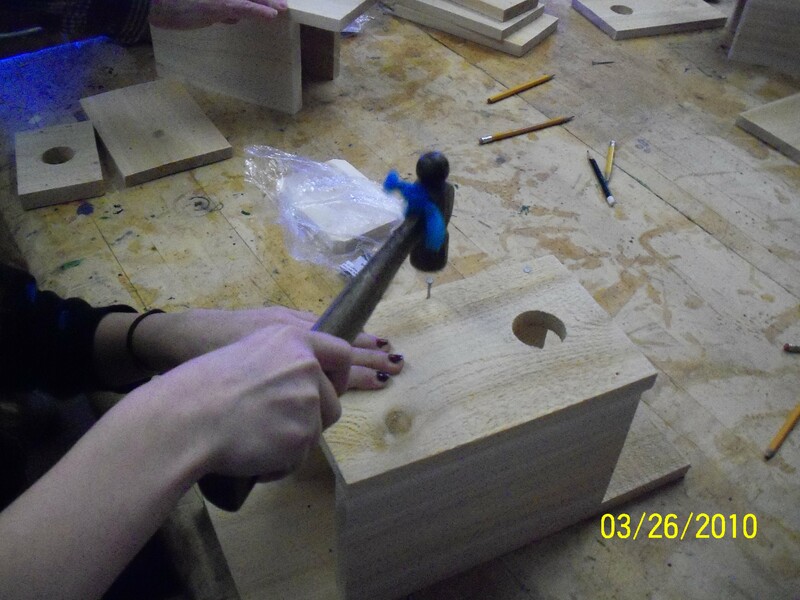 Each child received a fine nest box that they build themselves (well, maybe with the help of their parents). 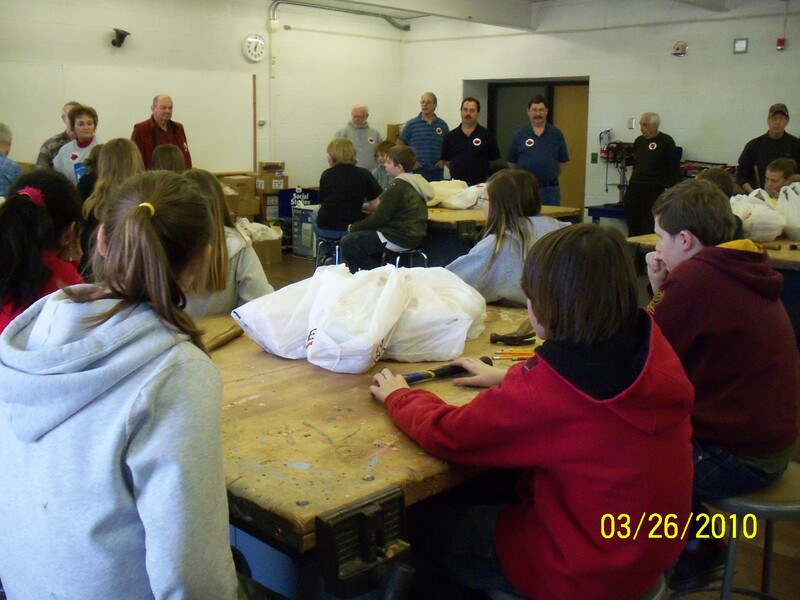 On Tuesday, March 25th, AVA members hosted two workshops for middle school students. 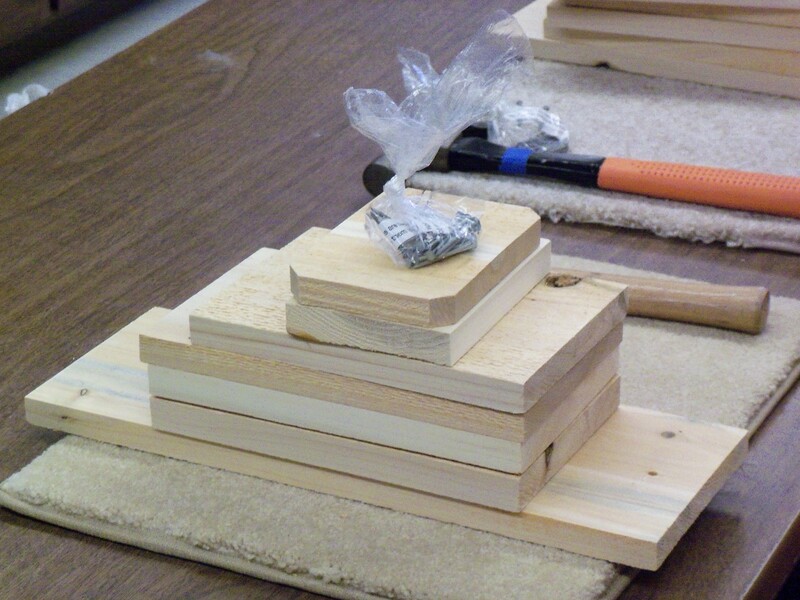 Approximately 75 kits were assembled by students at these two workshops. On October 23rd, thirteen AVA members gathered at the home of Bob and Emily Kemnitz in Glennie to prepare kits for assembling bluebird nest boxes. 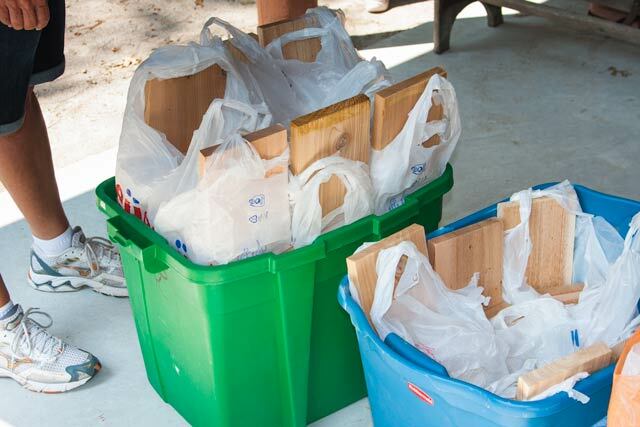 Parts were pre-drilled with nail holes, plastic grocery bags were recycled and baggies of nails were prepared. 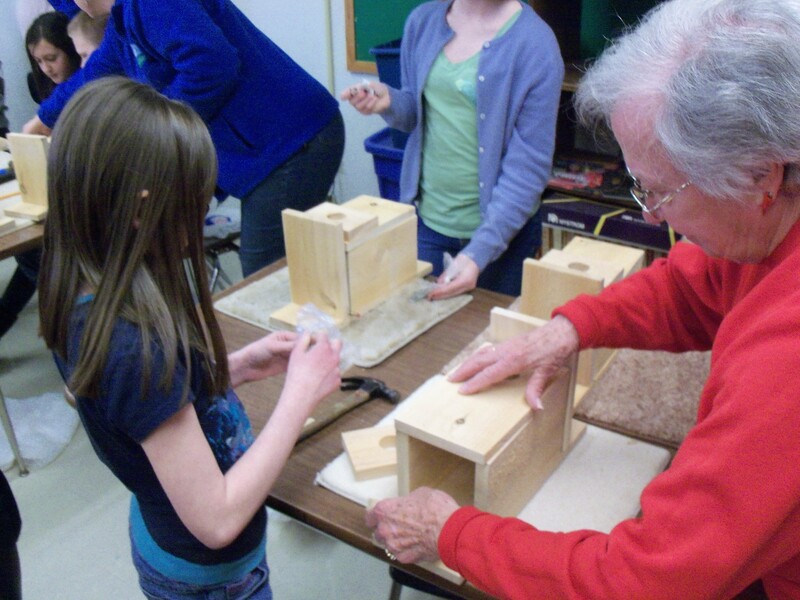 After lunch the group set up an assembly line and bagged the parts for 186 bluebird nest box kits! 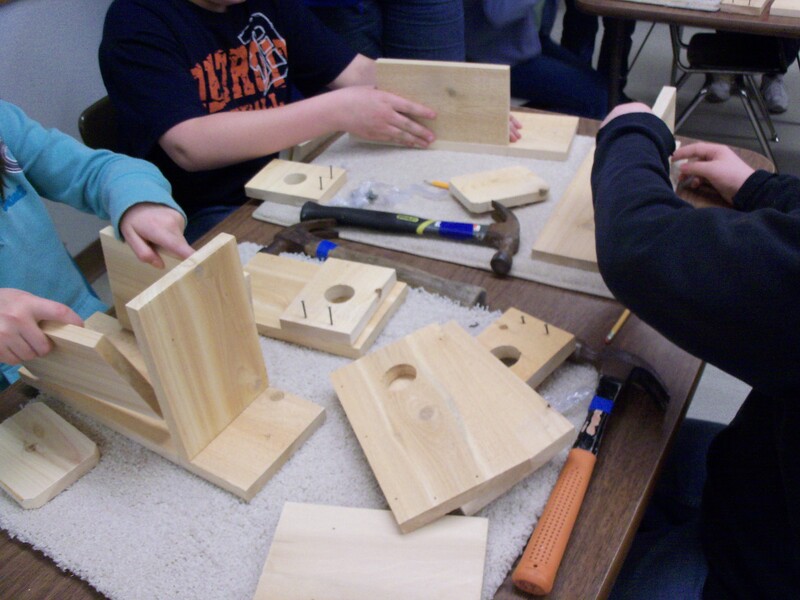 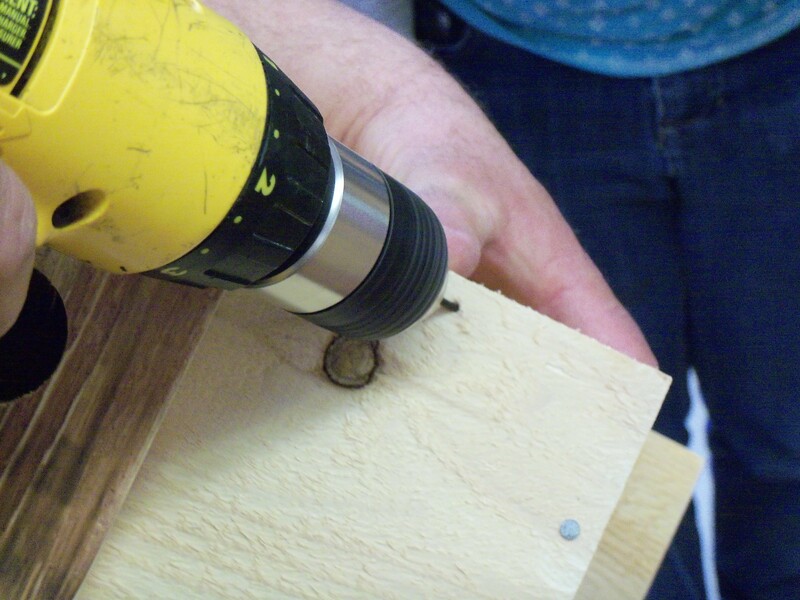 In the spring of 2014, AVA members will assist with the nest box assembly during student workshops to be held in Iosco County middle schools. 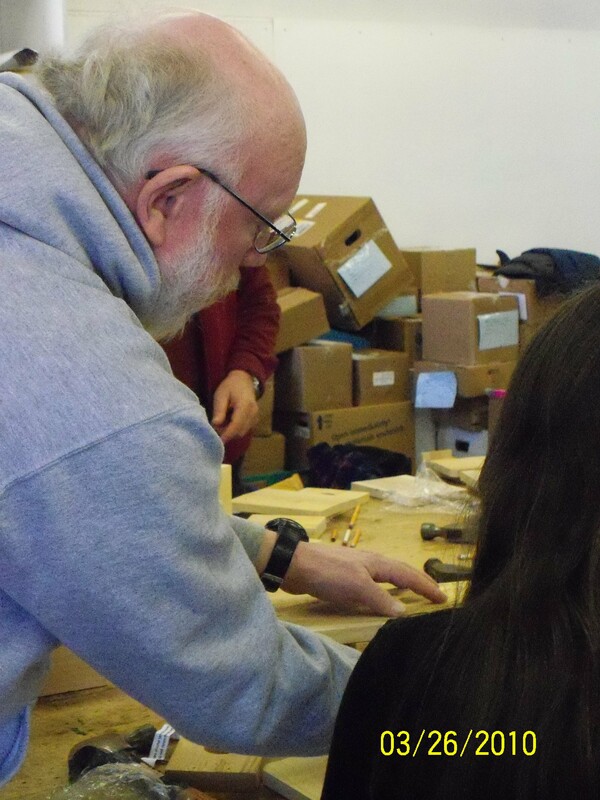 25 AVA members volunteered to assist at these three workshops. 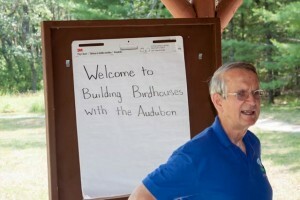 Prior to actual assembly day, Peggy Ridgway teaches the students about the bluebirds via a video and general discussion. 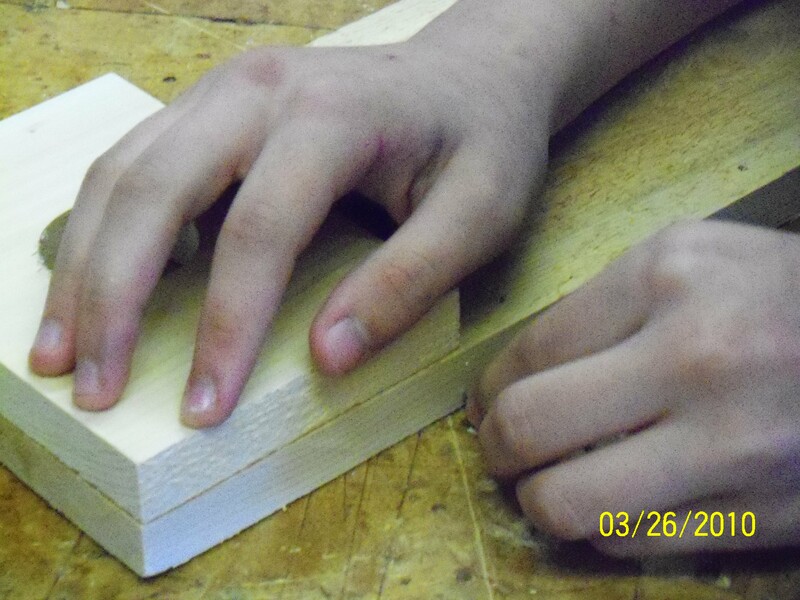 Following are some of this years assembly day photos.